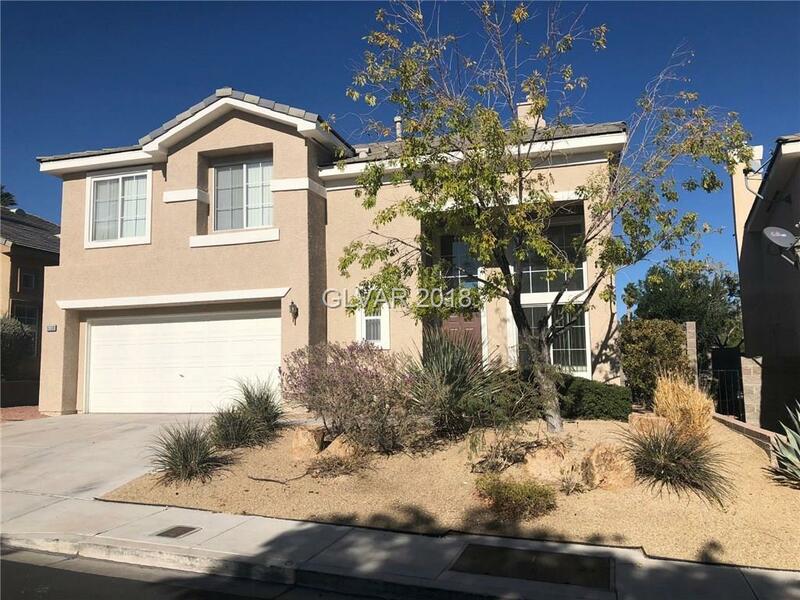 Location, Location, Location..Home is in the heart of Summerlin and convenient to the Summerlin Hospital, parks, trails and shopping. Home has fresh interior paint and new carpet. 3 bedrooms all located upstairs with complete living area down. Good sized back yard to make your own with a blank slate. Elementary School: Bonner John W, Bonner John W.